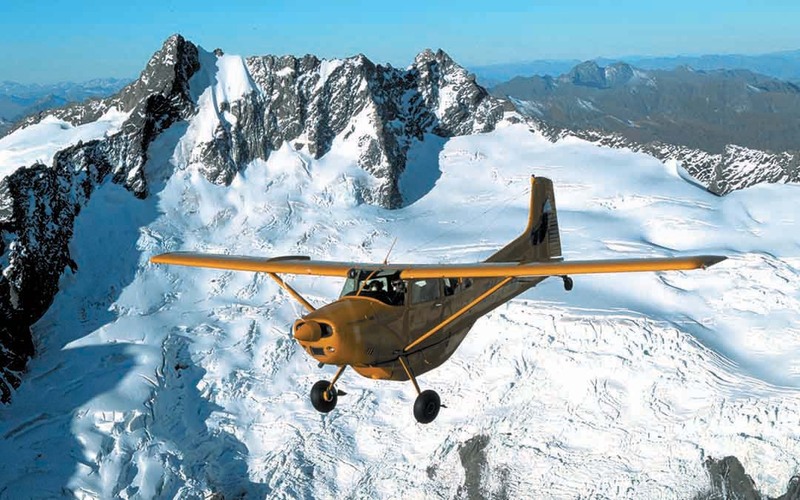 • Fly through pristine NZ wilderness, see glaciers, waterfalls, raw nature. • Walk across open tussock, through native forest, amongst natural beauty. • Jetboat glacially fed rivers, remote and rugged landscapes. Unforgettable experience.